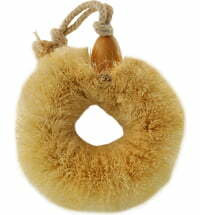 Enhance your bath time experience! 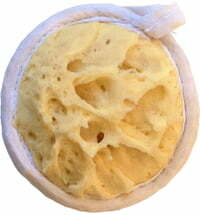 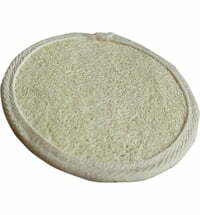 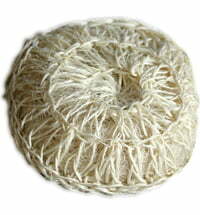 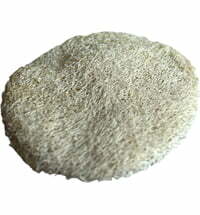 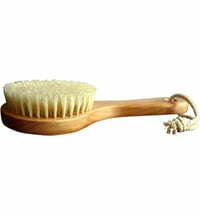 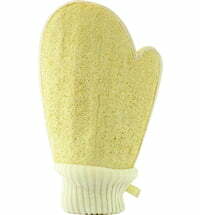 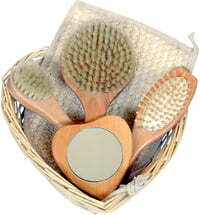 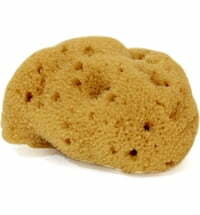 The super soft Cose della Natura Washed Fine Silk Sponge has hypoallergic and antibacterial properties. 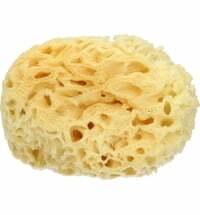 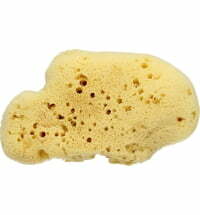 The sponge expands when placed in water.